Nicola Thwaites Specialist Decorating offers beautiful paint finishes and decorative paint effects for residential, commercial and historic interiors. 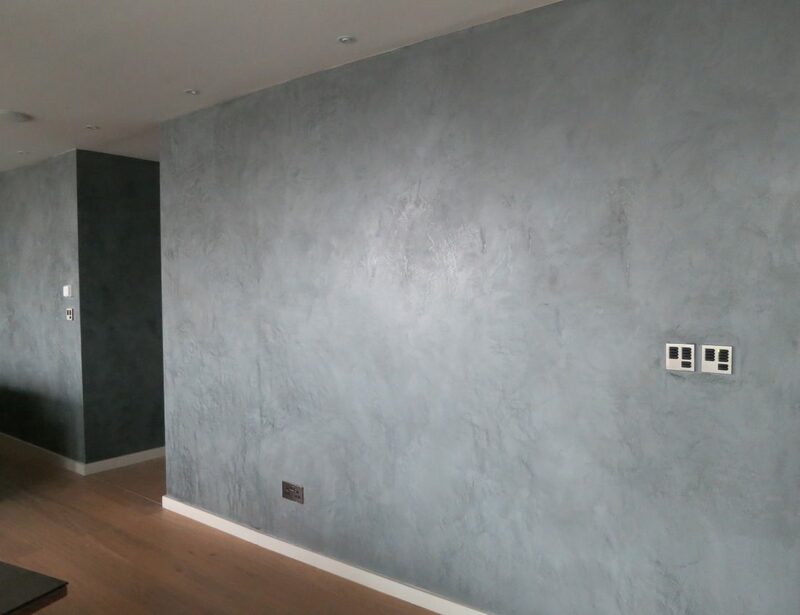 Based in London and Sussex we provide specialist paint finishes including unique chalky frescos, beautiful gold, bronze, copper and silver finishes and gilding with pure leaf, renderings of marbles and other precious elements such as amber, tortoiseshell and gesso, antique finishes, distressed paint finishes, faux finishes, wood-graining, painted ornamental plaster, textured finishes, Moroccan plaster and polished plaster effects, lacquer effects, murals and trompe l’oeil. Our hand crafted paint finishes can be used for period decoration and historic restoration, in addition to creating stunning paint effects for modern interiors and painted kitchens, as well as magic men services such as repair to existing specialist decorating schemes. A BIID Industry Partner, we work with interior designers, architects and builders, in addition to providing specialist decorating for private clients in London and Sussex.